We currently offer courses for up to thirteen persons in our Vinohrady workshop. These courses are intended for children from 6 years, for parents with children and adults as well. The courses specialized on wood carving are organized individually. 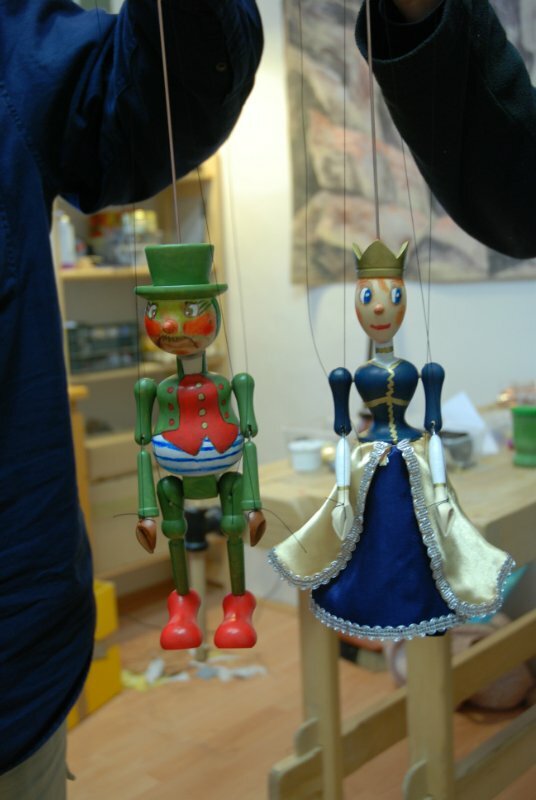 We organize classes in our puppet studio in the old part of Prague, a city with a strong puppet tradition still alive. Under the guidance of experienced puppet makers, our pupils make a wooden puppet starting from ready-made turned components. 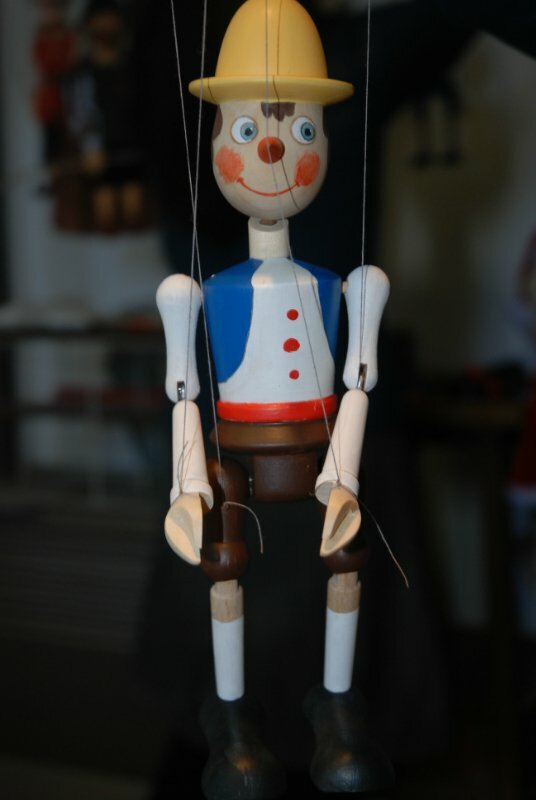 We offer a collection of 20 puppets for the participants to choose from as a starting point. This collection was especially designed for the purpose, but of course, anyone can just create and compose his own character, if one prefers not to work according to a model. 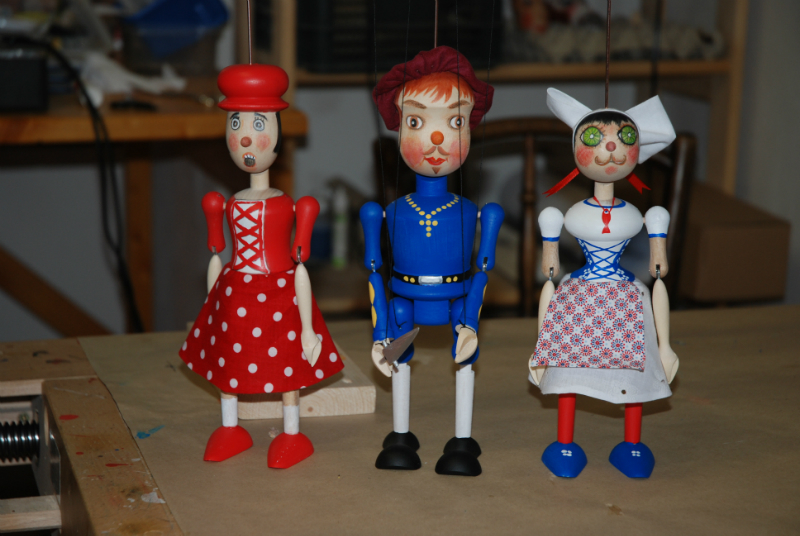 At the end of the course everyone will have an original marionette plus an insight into puppet making. The workshop is designed for young and old, for amateurs of puppet art, for children, for their parents, for those who want to rediscover their long lost creative soul, or just want to take a step back from everyday computers, cinemas or videogames. 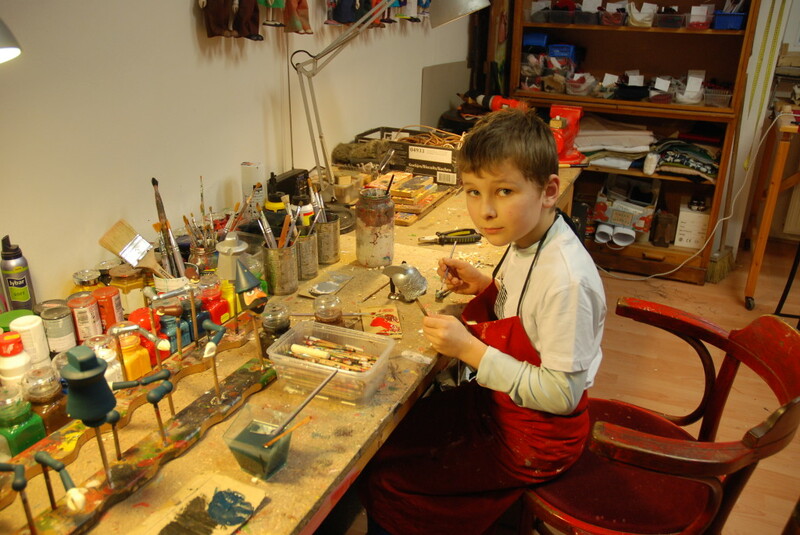 Although we recommend the workshop for children above age six, younger children have attended our workshops successfully in the presence of their mother or father. Special technical skills are not required. Reservation: We kindly ask to make a reservation at least two working days in advance. Whether there are more participants in the group, we would ask you to book it at least one week ahead. 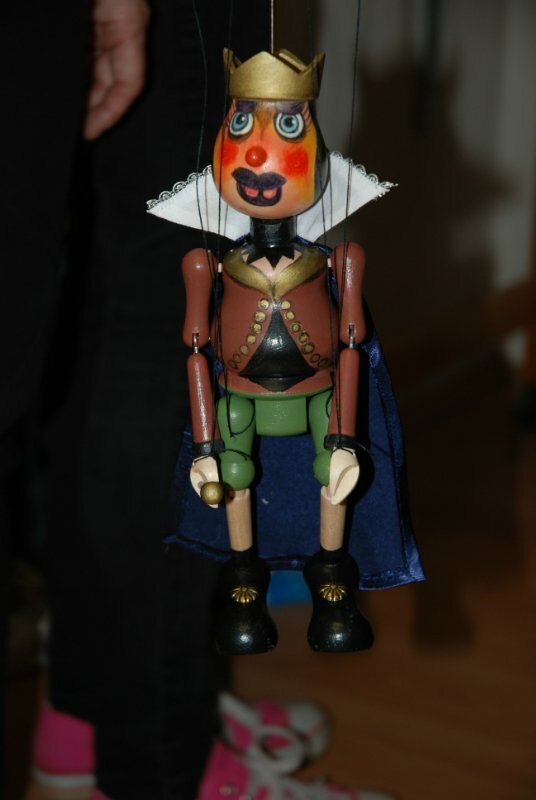 Price includes a short word on puppet tradition and relevant production techniques. Of course all materials needed to finish and assemble the puppet are included and all necessary tools will be at your disposition under the professional guidance of our tutors. During the workshop we provide a little refreshment and a small snack. 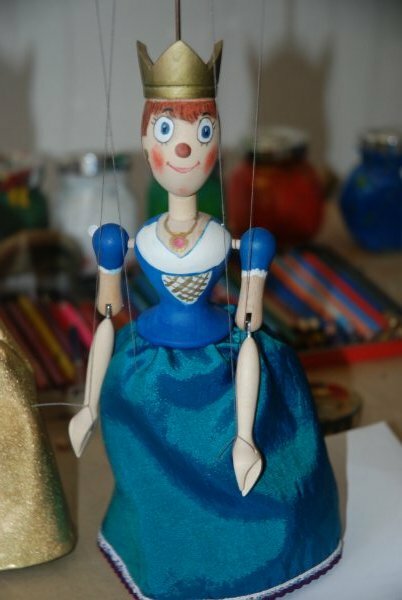 For all of you who cannot spend the time in our puppet studio and join creative courses to achieve a fabulous marionette we have produced a simple DIY kit. The full range of characters and the packaging can be viewed here on our website. The kit includes ready – made linden wood components, instruction, fitting accessories. Just pick one and have fun! Offer of entire DIY collection you will find in our shop and also in our studio. We provide one-shot morning classes for schools either in our studio in Vinohrady or in school´s location. 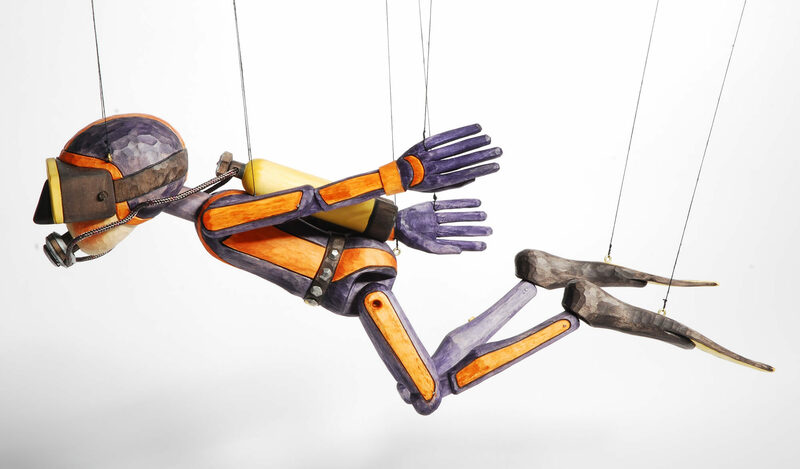 Would you like to create along with your students marionettes regarding to your own art design and get to know how to manipulate and play with them? Contact us! 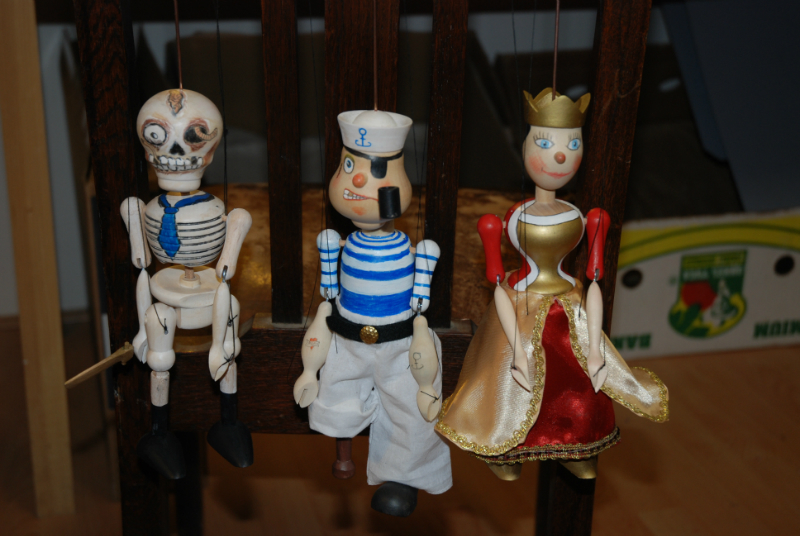 It would be our pleasure to show you a magic world of puppets. Beside one-shot morning classes we also cooperate with schools on long term projects in terms of their afternoon activities for their students – as such, preparation of the puppet performances, which contains not just puppet and theatre making, but also get up a play. We would be more than happy to give you other expletory information, just contact us. Even like this may your puppet look like! 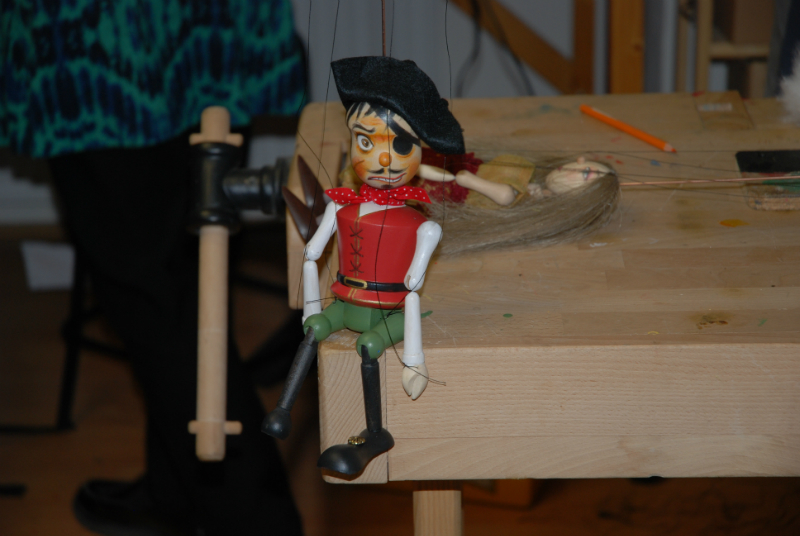 Have a look and come to join the puppet workshop!